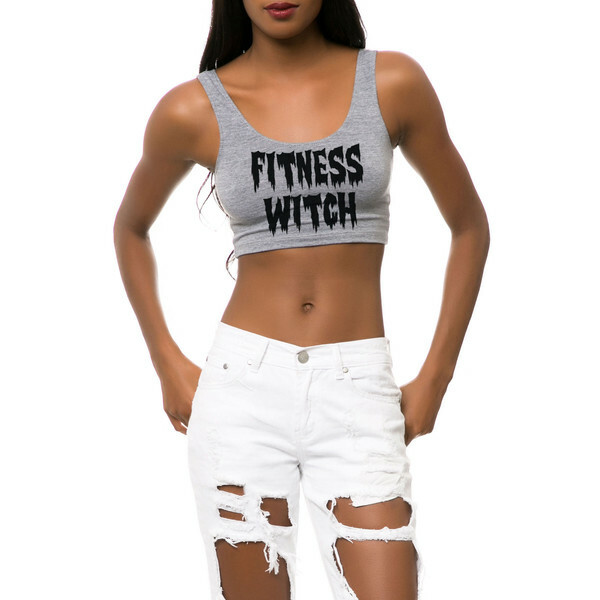 Gretchen, my personal trainer is a total witch. I no longer smoke, drink Coke or coffee. Taco Bell, In-N-Out and 7/11 have been replaced by Whole Foods, Trader Joe’s and this green stuff called Matcha. Gotta admit, I’ve lost ten pounds, can give Stairmaster a run for the money and pretty women actually talk to me at the gym. The plane tickets are incredibly inexpensive, only 800 bucks round-trip, check! Passport, check; International Driver’s License, check; insurance, check; a doctors letter of health, check; travel shots (I needed six! ), check; Diamox or Viagra (explained later), check. It’s a must to read up on the do’s and don’ts of international travel, luggage and weight restrictions. Plan your personal needs for three weeks of travel, most of which needs to fit into saddlebags on a motorcycle. Expect rugged terrain, sleeping at local monasteries, and traveling through places that have been frozen in time for thousands of years. Prepare for the ultimate challenge of man, machine and the mountain! I may be over-dramatizing a bit but I’m committed, the tour and flight are booked and the excitement mounts. I need the right gear: My helmet is a Shark EVOline, Scorpion Sports motorcycle jacket and riding pants, Alpinestar boots and gloves, and a flask of Jack Daniels. It’s always cold at 17,000 feet so a set of thermal underwear is also mandatory. A prescription for Diamox is the sure-fire fix for altitude sickness. The time had come; the preparation for my trip is over and there’s no backing out now. I’ve got 37 pounds of protective gear. Heavy leather boots, leather riding pants and heavily insulated armored leather jacket. With my leather vest and gloves I’m wearing an entire freakin’ cow. A vegan’s worst nightmare. Then there’s the heavy metals. Kevlar, metal snaps, zippers, buttons, chains, knives. Because I’m determined to bring only one small suitcase and carry-on my helmet, I wore all 37 pounds of gear on the plane. It was one hell-of-a a strip tease through airport security but this actually made a lot of sense. That was the bulk of weight and space in my luggage. It’s a 24-hour flight door-to-door, which amounts to losing two full days because of all the time changes. Getting sleep is imperative on such a journey and previous trips to China and Bali taught me that an Ambien and shot of Jack Daniel’s make the first fourteen-hour leg of this “Trip Through Time” tolerable. 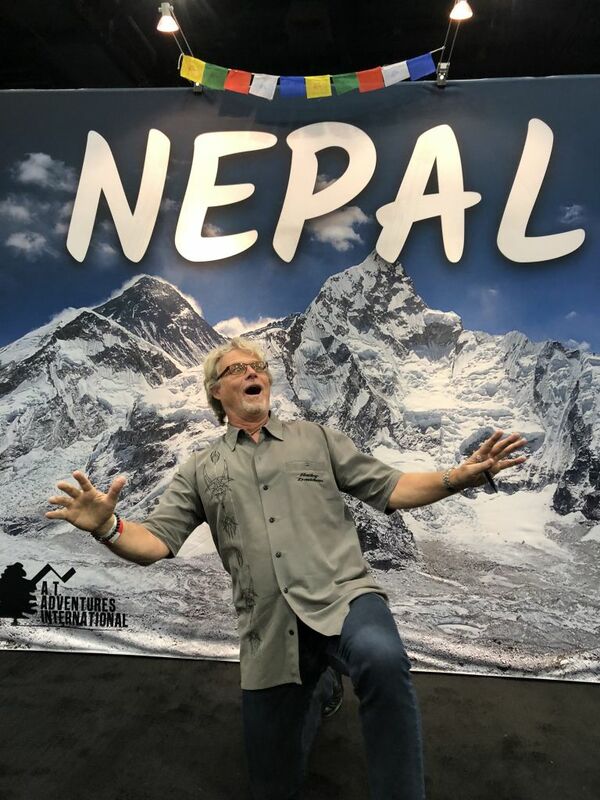 I’m gettin’ a bit groggy now… see you in Kathmandu.